Celebrating Community at Chancery Lane! It’s that time of year again when the grass is greener, the flowers are in full bloom, the days are longer, and the barbecues are out. 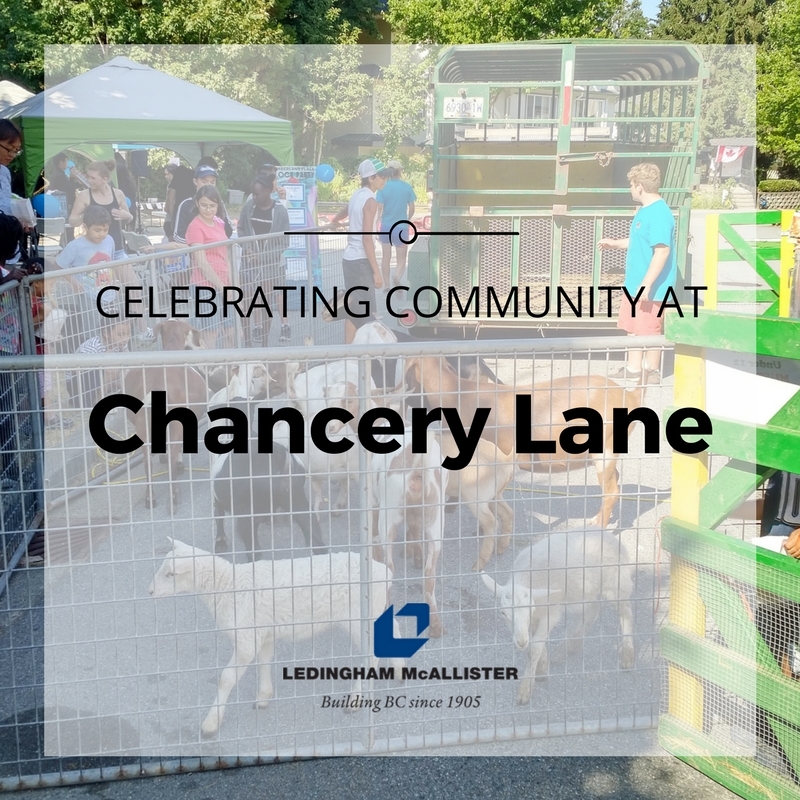 This past Saturday, July 15th Ledingham McAlister had the pleasure of joining Chancery Lane and Cumberland Place residents to celebrate their second annual Block Party and BBQ—a day of family fun, good food, and community. The Block Party was held at the Cumberland Place cul-de-sac and brought together the surrounding neighbourhood including Chancery Lane, a Ledingham McAllister development completed back in 2006. Cumberland Place residents take part in one of many Block Party events. More than just a time to come together, the block party also featured live entertainment, outdoor games and activities for kids of all ages, as well as a visit from the local fire hall. Food was shared, laughter was heard, and the warmth of community was certainly felt. Meanwhile over on the North Shore, the Lynn Valley Services Society hosted the Heritage Community Fair at the Mollie NYE House in the heart of Lynn Valley. This timeless heritage home was restored by Ledingham McAllister back in 1998 as part of the Balmoral House and Sunrise Development. 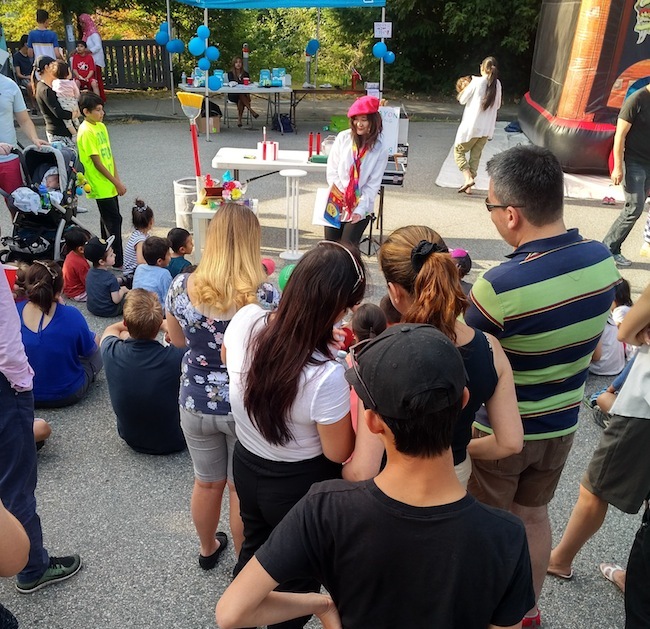 The fair commemorated Canada’s 150th birthday with a live band, puppet show, cake ceremony, barbershop quartet, and other Canadian themed games. Both events were a major success and we look forward to being a part of more community celebrations in the near future!